Lacquer finish, rib construction with two necks, , red brass body (with 85% copper), luxuriant flowers engraving on the body,bow,bell and bell rim. 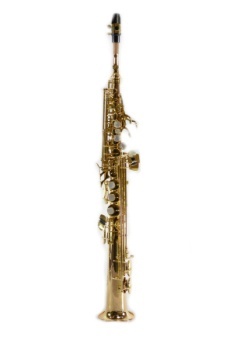 Chateau saxophones are characterized by their precise intonation, smooth response, and superior resonant and pure sound, most important they are durable. You will find our saxophones can give you more than your expectancy.